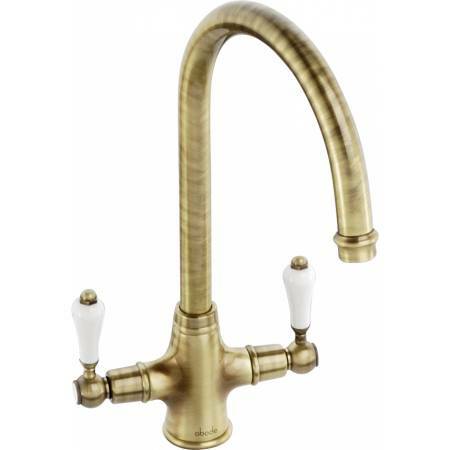 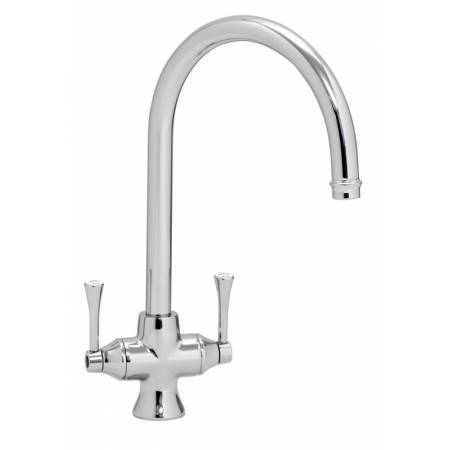 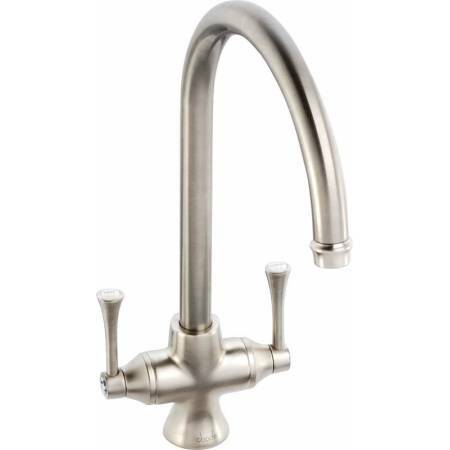 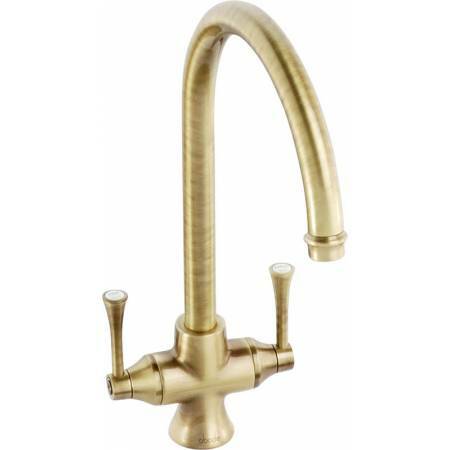 Stand out from the crowd and add some individual style and performance into your kitchen design with an Abode kitchen tap. 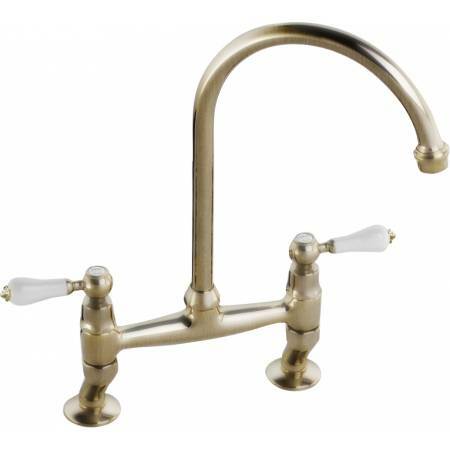 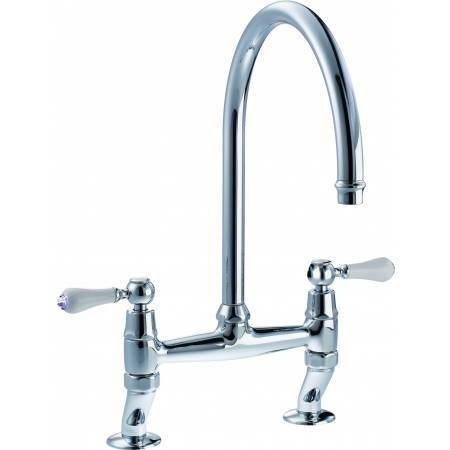 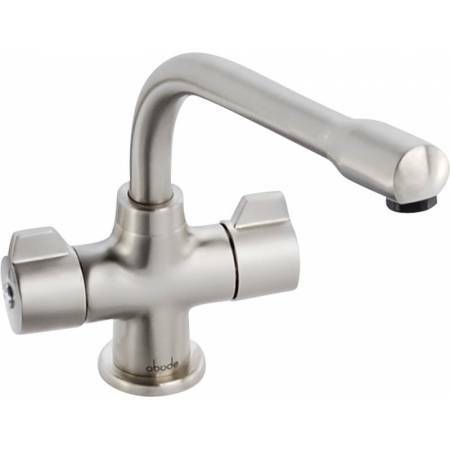 Choose the perfect solution for you and your home; whether you are looking for a contemporary or traditional design, from monobloc and single lever options we have plenty of choice; including the latest colour trends and ranges with added functionality in the form of a professional or a pull-out tap. 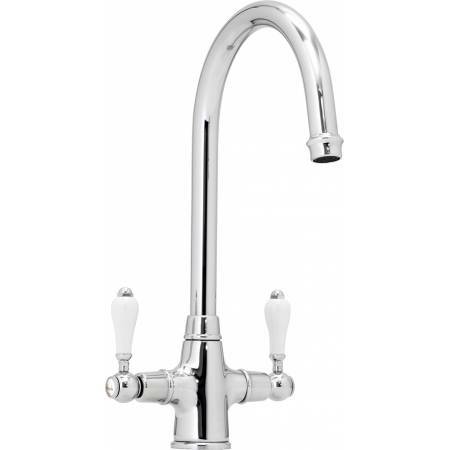 No matter which option you choose, you can be assured of complete peace of mind with an Abode kitchen mixer tap.